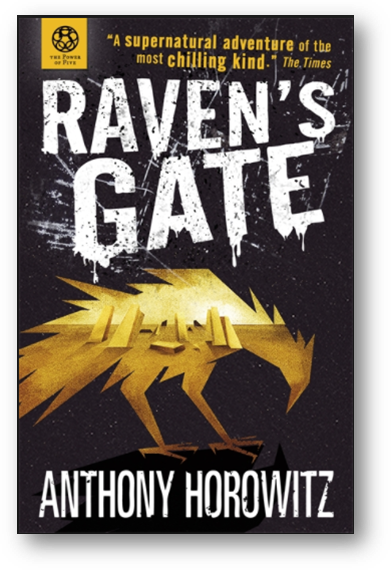 This book is written by Anthony Horowitz, who has also written the famous Alex Rider series. 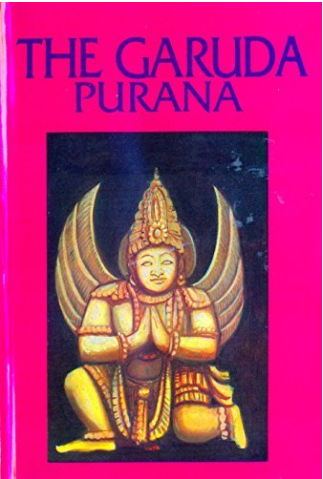 The name of this series is 'The Power of Five', and has five books. The story begins with one of the main characters, Mathew Freeman, a young boy, who is caught stealing and is then sent off on a program that will help in reforming him. He is sent with Mrs. Deverill, an old lady, to Yorkshire. When he goes to a nearby village, he is frightened when a man warns him to flee before it is too late. He gets scared and later finds a few police papers in Mrs. Deverill's room. He tries running away but cannot find his way out. Somehow, all the roads end up leading to the same point. On his way, he sees a nuclear power station called Omega One. He meets the same man who warned him at the station. The man gives him a key that would help him get out of the place without getting lost. A few days later, that man is murdered, and the words 'Raven's Gate' is on the wall. He runs back to Mrs. Deverill and she shows him that the man is alive. He goes to a town in Yorkshire to find out more about the Raven’s Gate. On his way back, he meets Richard Cole, a journalist. Later, Matt and Richard see something strange going on at Omega One. It turns out that Mrs. Deverill and the rest wanted to kill Matt for some reason. How will Matt escape them? I loved this book to the core. After reading the first fifty pages, I was so hooked on to the book, that I was reading the book late at night past my bedtime. The way the author builds the plot up is fantastic, slowly adding the strange behavior of Mrs. Deverill and then the murders. The author has been able to keep it long, yet very gripping. 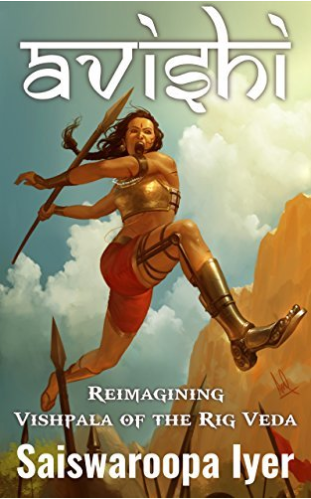 I am very keen on reading the other four books, and am sure they will be as good as this one.